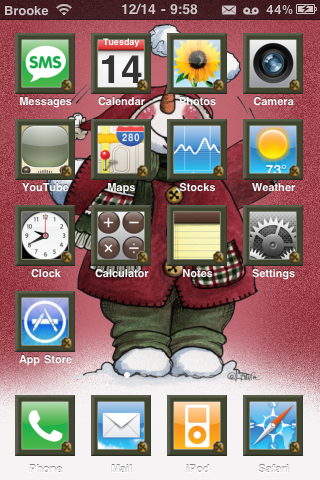 MultiIconMover, a hack that allows you to move more than one icon at a time, has been updated in cydia to 1.0.0-1. The major part of the update is that the app is now compatible with iOS 4.2.1 (full changelog below). 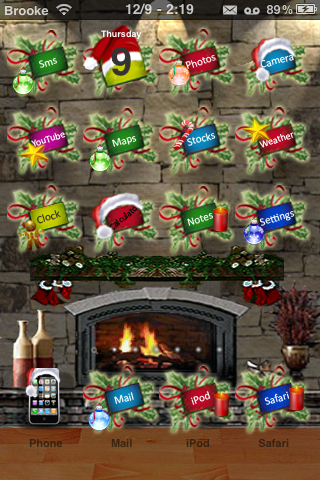 I actually find this app quite useful, though I would love to see the ability to move multiple apps into folders! Maybe the next update! For a full description of the MultiIconMover app… check out our previous post. 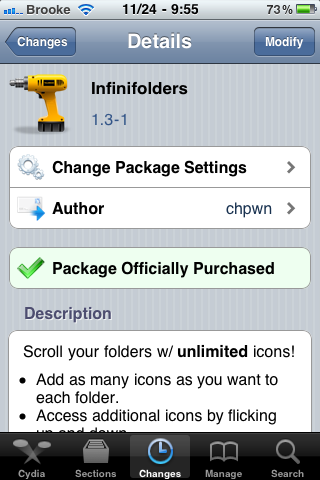 You can get MultiIconMover in the BigBoss source. 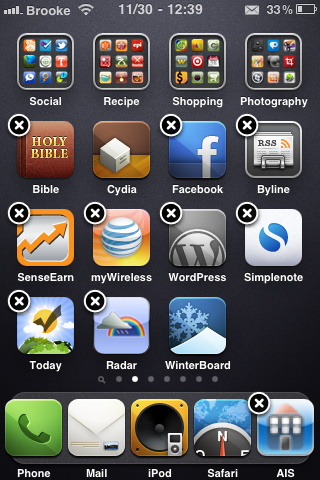 NoWiggle is a hack that keeps your icons from wiggling while in “move” mode. There used to be a hack in Cydia called WiggleFree that did the exact same thing but that app is no longer available so if you are looking for a similar hack… NoWiggle is the app for you. 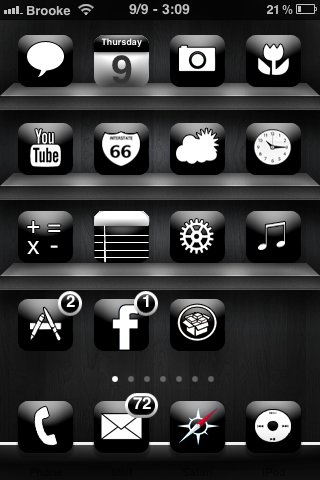 Like WiggleFree… the process is simple and easy, just install the application and no more wiggling icons! This means that when you tap and hold an icon so that they can be moved around your SpringBoard, they will no longer wiggle. 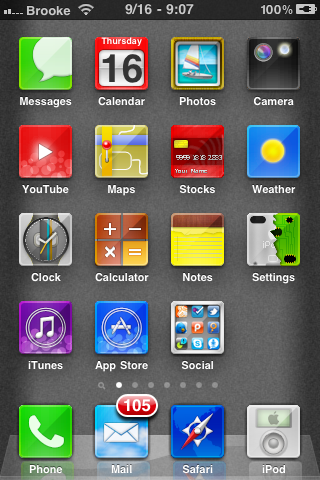 You will know you are in “move” mode when the icons display an x in the upper right corner. 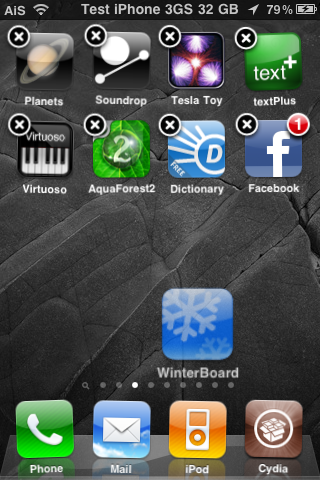 You get out of “move” mode just like normal, by pressing the Home Button. You can get NoWiggle via the BigBoss source.